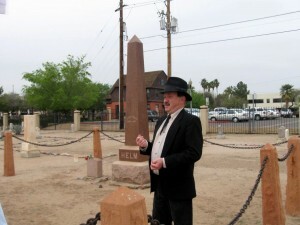 Long-buried city founders lie buried in the heart of downtown Phoenix, and their history returns to life twice each year with character-driven cemetery walks. Thanks to the non-profit Pioneers’ Cemetery Association (PCA) and a handful of enthusiastic volunteers organized by author and Association board member Debe Branning, these events visit the denizens of the Pioneer and Military Memorial Park cemeteries near 14th Avenue and Jefferson Street. 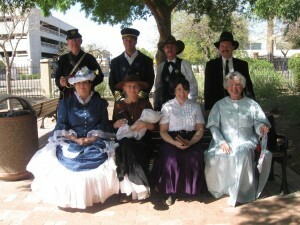 This year’s spring walk also called on a few of the physicians’ wives with their own unique accounts of early Phoenix life, and it was followed by an informal ice cream social. October’s walk coincides with an outdoor dinner party fundraiser at the Memorial Park called Dining Among the Dead, and all proceeds go toward tombstone restoration. Other opportunities to visit the Park occur every Thursday as well as the fourth Saturday of each month. 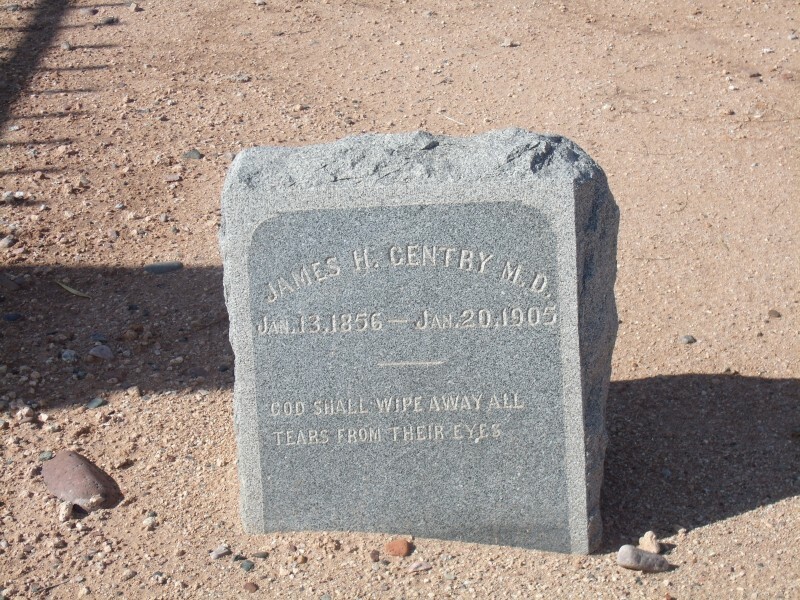 Branning strives to reconnect the community with the cemetery and remind Valley residents about the forgotten early Phoenix pioneers buried in the Park. 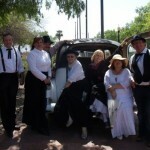 “They come from many backgrounds and professions,” she says, “and some met strange untimely deaths.” With the help of a cadre of volunteers, Branning organizes outreach and paranormal research events in the hopes of reviving interest in Arizona’s burial sites and engaging newly-interested participants. 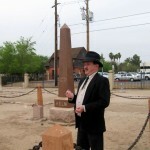 The history of the Pioneers’ Cemetery Association itself began in 1938, when a group including Carl and Thomas Hayden and Barry Goldwater banded together to preserve the historic cemeteries near the State Capitol building. 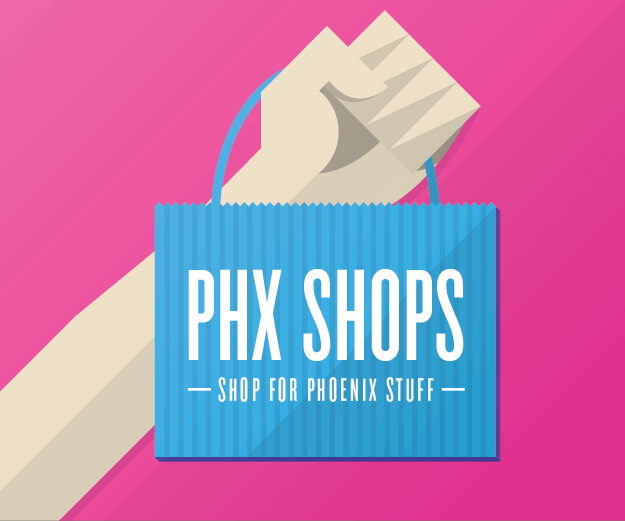 Used between 1884 and 1914, those seven small cemeteries on 11 acres include several established by Phoenix’s fraternal orders, including Ancient Order of United Workmen, Independent Order of Odd Fellows, Knights of Pythias, and Masons. It’s reported that Civil War veterans are buried in Porter cemetery, which abuts Rosedale (also called Loring or Walker Cemetery), while Loosley, the city cemetery, houses Jacob Waltz, the “Lost Dutchman” of gold-mining fame. More ancient secrets lie buried beneath those estimated 3700 pioneer graves in the remains of a Hohokam village known as La Villa. 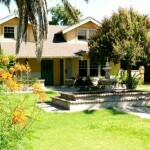 Together with the historic 3000-square-foot Smurthwaite House, built in 1897 and serving as the PCA’s headquarters, the cemeteries were designated as the Pioneer and Military Memorial Park in 1988, and are listed on the National Register of Historic Places, allowing Arizonans to not only remember the often unsung heroes who helped create Phoenix but also care for their monuments and burial sites, preserving a bit of history. 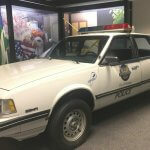 What: Visit the Pioneer & Military Memorial Park and Smurthwaite House any Thursday (e-mail pioneercem@yahoo.com first to get in touch with volunteers), or bring the family and stroll through time on the fourth Saturday of each month through May (Apr. 27, May 25)…and don’t forget to plan for the Dining Among the Dead fundraiser in October. 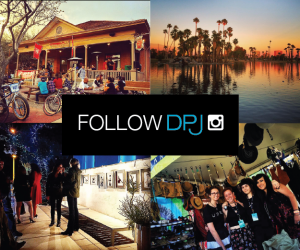 Additional Info: Another local organization, the Arizona Pioneer & Cemetery Research Project, was founded in 2004 and focuses on dowsing to locate graves as well as marking and protecting burial sites. Unless otherwise noted, all photos courtesy Debe Branning.